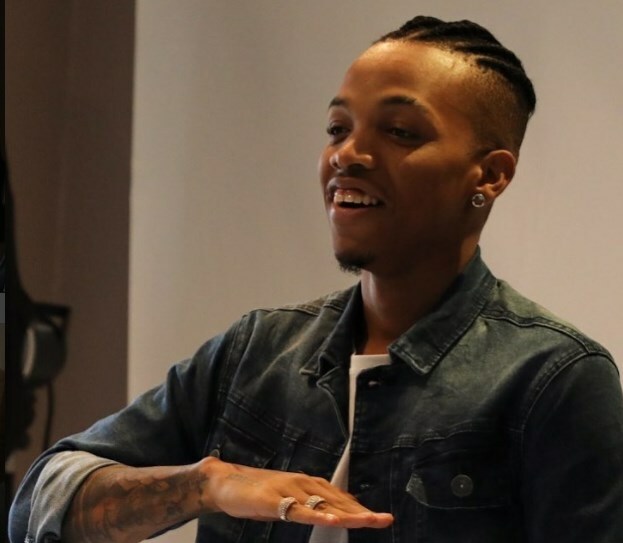 Choko Challenge: Tekno Splashes Half A Million On Elderly Female Fan – Tekno is giving out some money to his fans in his trending #chokochallenge. The ‘Choko’ crooner asked fans to record a video of themselves doing something while ‘Choko’ played in the background. An elderly woman and a fan of the singer was the latest beneficiary of his cash gift. The elderly woman said Tekno was her favorite musician though she spoke in her native language. She also made an attempt to dance to the tune ‘Choko’. This video caught Tekno’s attention as he posted on his Instagram page while promising cash gift of N500,000 to the elderly lady.